There is such a thing as Disaster Capitalism Mr. Corcoran! 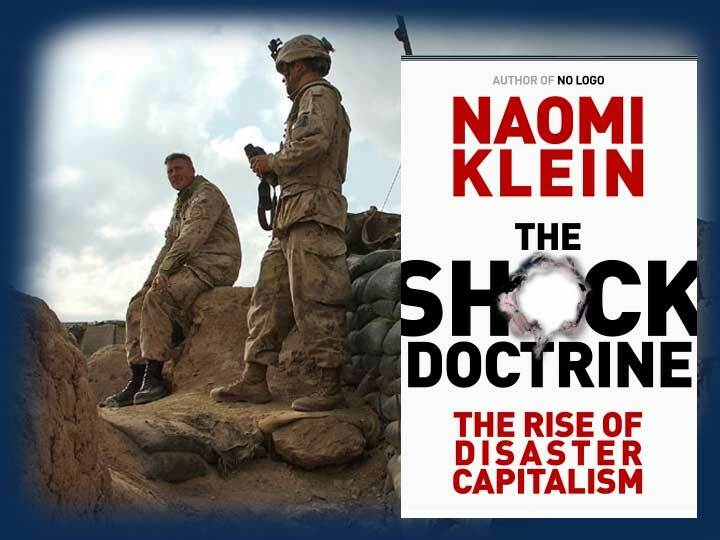 I have read Naomi Klein's article "The Business Press and Me: A Case of Unrequited Love " in which she rebuts the criticism conventional business pundits poured on her latest book "The Shock Doctrine: the Rise of Disaster Capitalism ." Klein contends that today's American capitalism prospers out of social disasters and that it is moving towards a higher degree of institutionalized Military-Industrial Complex . Terence Corcoran is the National Post business editor and he has labelled Klein's book a "big new ideological busload of leftist fantasy ." Again we have to hear such language of division, "Right and Left," "With Us or Against US," Capitalism and Communism/Socialism." I claim there are many forms of Capitalism, from the current social and economic institutional frame work of the Scandinavian countries to the United States and to the People's Republic of China. There are and there have been many forms of socialism, from the Soviet Union to the Republic of Cuba and to the People's Republic of China. It is interesting to notice that I have included the People's Republic of China as being both a capitalist state and a communist/socialist state: in doing this I just want to emphasise that we cannot use a language of division to think in terms of "Right and Left," instead we have to use a language of intelligent common sense to get along with each other, be as individuals and be as a society. 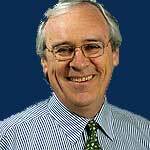 Our National Post columnist Terence Corcoran is upset that some days ago our Canadian dollar spit out at US 61.84 cents, a record low. And this Corcoran blames the Bank of Canada for going to sleep and let the dollar slide, and he blames Paul Martin, Finance Minister, for not knowing the fundamentals of our economy. And I wonder about what this rhetorical asset of a Corcoran knows about fundamentals. Corcoran says that "the dollar will stay low and is likely to go lower until Canada becomes a strong-currency country and the government adopts strong-dollar policies." Corcorann is all wet as he equates a strong dollar with a strong country, while he doesn't know what makes a country strong. A country is strong when its people are strong, when its people are happy, when its people are at peace within themselves and with their neighbours. And what does Corcoran know about the American dollar? Is the American dollar strong? And why is the American dollar strong ? Today, the Canadian dollar is above the American dollar at the time when the historically strong American dollar is falling down, because of a million deaths in Iraq  and some four million displaced Iraqis , because of an aggressive unilateral US foreign policy against Iran , because of an ever destabilized Middle East , Afghanistan  and Pakistan , because of an impeding possible recession in the US  with its tremors reverberating across the world. I don't debate if there is such a thing as disaster capitalism, I am just asking if disaster capitalism will ever come to an end Mr. Corcoran?